Perth, we want you to enjoy spring in the Perth Hills Armadale region over the next few weeks – where there’s fantastic local festivals, Agricultural shows and tantalising food & drink adventures to be had. There’s so many unique and memorable experiences for you and your friends to explore, you’ll definitely be thanking us later. There’s the Perth Hills Festival celebrating local produce and community spirit; Spring in the Vineyards for wine devotees; The Kelmscott Show for fun seekers; Oktoberfest for beer and Bavarian style food lovers; Spring Orchard tours for fans of cider; Then there’s even an Avocado Festival (where you can purchase your own avo tree), sure to be popular with Perth’s Millennial population. Find out more with our comprehensive list below…Don’t miss these. Calling all foodies and lovers of local produce. The ‘Live Lighter Perth Hills Festival’ is on its way and is a wonderful celebration of hills growers and beautiful produce. Gates open at 9am for a jam-packed (literally) day of fresh produce tips, cooking demonstrations and presentations. Visit the ‘I Love WA Fruit Kids Corner’ for kid’s activities like fruit kebab making and have a go on the Blender Bike! Talk to local growers for tips on growing fruit trees and browse the market stalls to stock up on locally made preserves, fresh fruit, delicious cakes and plenty more. Three orchard tours will also run throughout the day, taking visitors to nearby avocado, persimmon and stone fruit orchards. 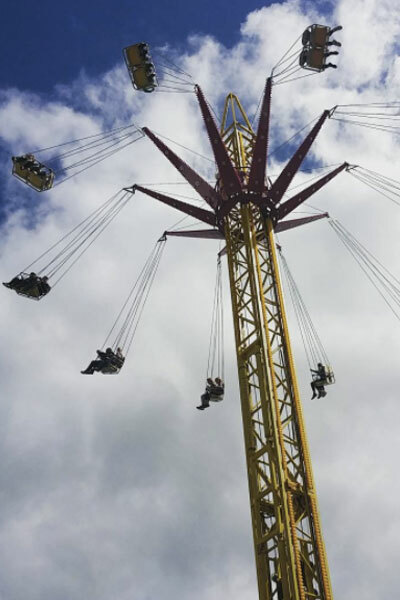 Kids under 12 receive free entry, plus free rides all day! Adults $10 and Pensioners/Concessions $5. Find out more information and plan your day. 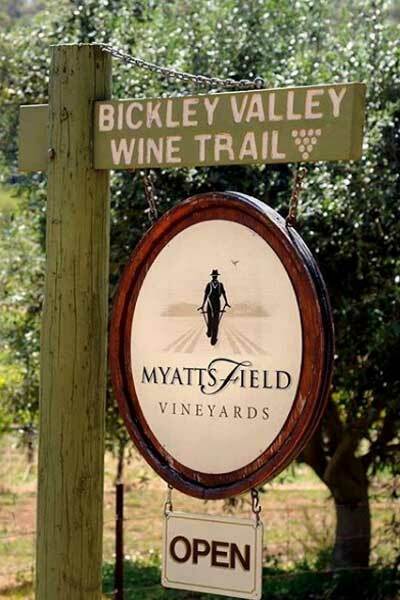 Experience the beauty of the Bickley Valley and celebrate spring time at Myattsfield. The team recently took out ‘Wine of the Show’ at the Perth Hills Wine Show along with a host of other accolades. 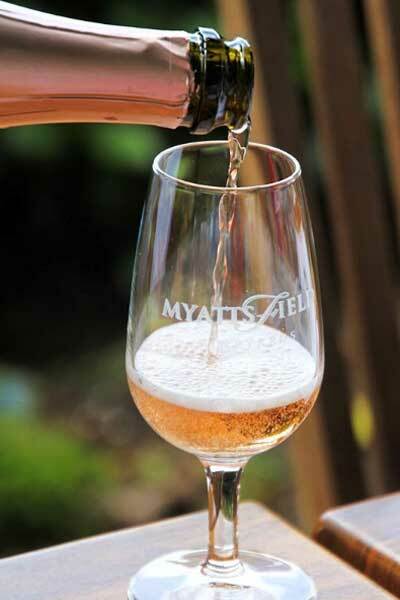 Come and sample their award winning wines as you relax overlooking the winery grounds. Create your own cheese platter with a huge range of local and international cheeses, cold meats, olives and more as you enjoy live music thanks to Dave Brewer’s Deluxe Combo. Don’t forget to bring the kids along! Myattsfield have thought of everything, with a free Giant Bouncy Castle to keep the kids entertained and busy. We can’t think of a better way to spend a Sunday! Presented by the Kelmscott Agricultural Society the ‘Make Smoking History Kelmscott Show’ is a family fun weekend for all, offering exhibitions, live entertainment, fireworks and all your show-time favourites of course! The Show festivities kick off at 4pm on Friday, with live music playing on the main stage until 9pm – featuring popular local acts; the Jarrah Celtic Band and the Two Cent Professionals. Sideshow alley will be alive with lights and music with loads of rides and games for the kids to spend their pocket money on. Remember to stick around until 9pm to for the Fireworks Spectacular. Head to the Show on Saturday for a wide range of exhibitions, showcasing flowers, craft, home produce, animals and loads more. Enjoy roving entertainment throughout the grounds and browse the market stalls down by the river flats. Visit the Perth Hills Armadale Visitor Centre marquee for a free apple from Raeburn Orchards, interactive displays and free show-bag containing oodles of great offers for the local area! Family ticket $40, Adults $16, Seniors and Kids (5-16) $10, Kids under 5 free. Get your Lederhosen out! Oktoberfest is coming to Bedfordale. The Last Drop Elizabethan will be celebrating Oktoberfest all month, with a special German celebration on the 27th to ring out the tradition. The traditional ‘ye olde’ European style pub provides the perfect setting to get into character; prizes will be awarded for best dressed! Bring along your family and friends for an afternoon out on the village green, complete with outdoor games, activities and live music. Feast on German themed food and $8 pints of Hefeweizen beer brewed on site. Tickets can be purchased online, $17 per person. Learn about the farm to table process and experience a firsthand look at a working orchard on an Orchard Tour at Core Cider House. Take a stroll or tractor ride through the orchard and hear stories about fruit growing and the characters of the 80 year old orchard from your guide. Taste seasonal fruit and preserves and pick your own fruit* to take home with you. Soak in orchard views after your tour and taste a range of sparkling and traditional ciders, along with a scrumptious picnic or cheese platter (food and drink prices not included in tour). *Dependent on seasonal availability, confirm with Core Cider House on 9293 7583 prior to booking. Minimum numbers apply. Consider yourself an Avo-enthusiast? Well then get ready for the freshest celebration in the Perth Hills! Celebrate all things Avocado in the beautiful gardens of Araluen Botanic Park. Stock up on edible Avocado delicacies, skin and beauty products and delicious beers and cocktails. Watch live chef demonstrations showing how to recreate avocado creations at home and chat to horticulturalists for expert tips. You can even buy your own Avocado tree to take home with you! Tickets available closer to the date – stay tuned for further details. To celebrate Spring into Armadale we’re giving away two Apple iPads! Show us how you visit the #PerthHillsArmadale and enjoy springtime in the region. 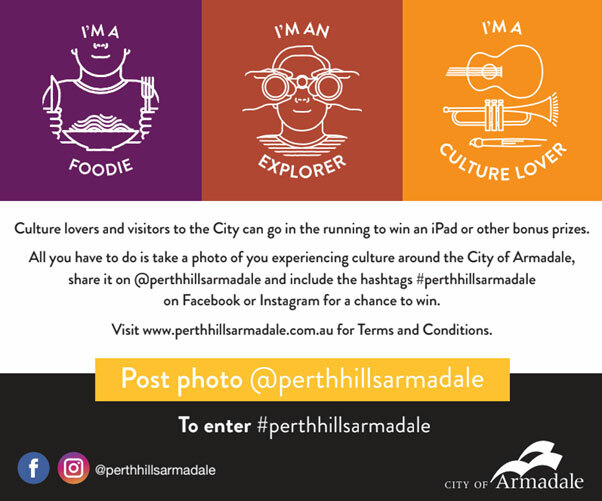 Simply upload your photos to Facebook or Instagram using the hashtag #PerthHillsArmadale and tag us @PerthHillsArmadale to enter. Competition closes Friday 30 November 2018 at 4pm WST. Read the full terms and conditions and start capturing your special springtime moments today!